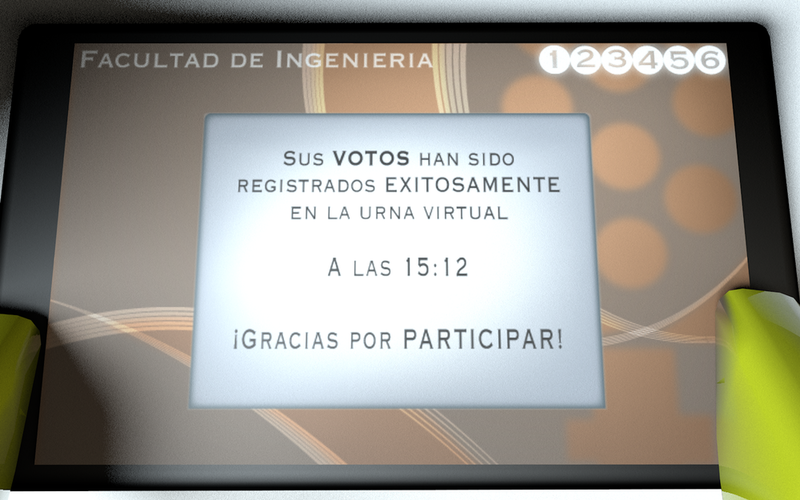 In 2013 we created an electronic vote system through Android tablets that were remotely activated by a Laptop. I was the UI/UX Designer and Industrial Designer –Cubicle. 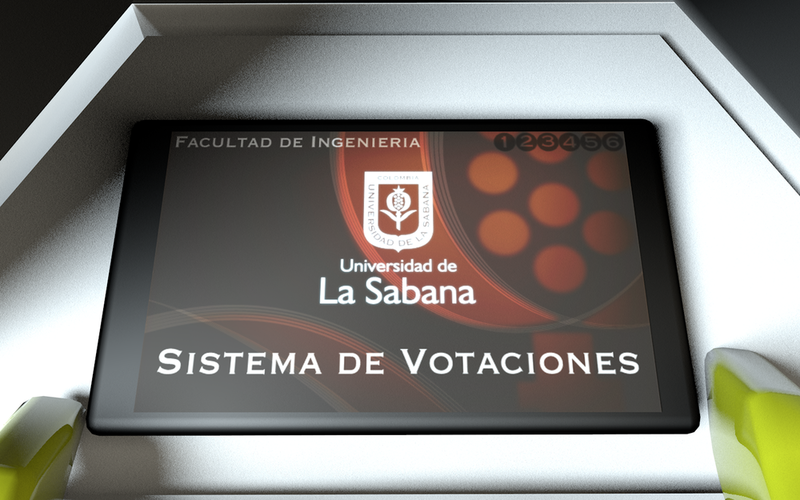 Our main Design Challenge was to create an election system easily perceivable and predictable –intuitive– enough so grown-ups with no previous experience with mobile devices could vote. It was a successful system that didn't got in the way, with 93% of participation. I created this storyboard so stakeholders could better understand the sought experience.